A dog park and a beer-and-wine garden? What could be better? 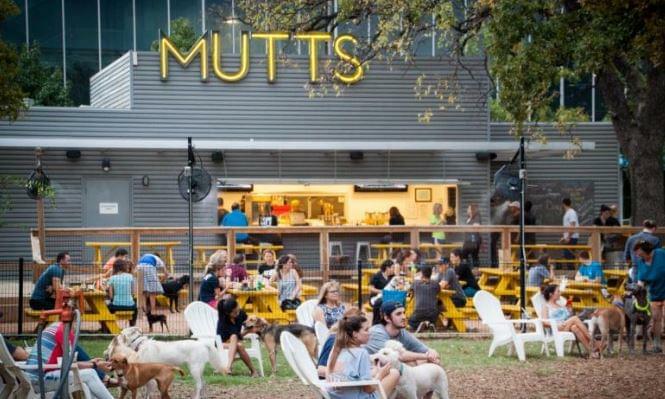 @MuttsCantina has sniffed out a new location along the Trinity River in southwest Fort Worth. And yes, it has a doggie menu.